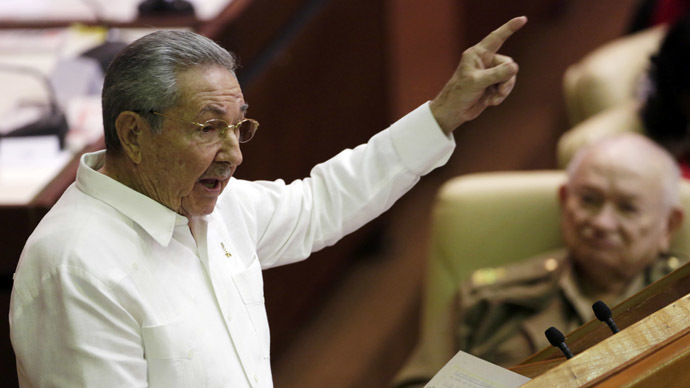 Cuban leader Raul Castro has called on the US to end the economic embargo against the country and demanded that Guantanamo Bay be returned to Cuba as relations between the two nations undergo a historic thaw. Castro reaffirmed Cuba’s willingness to normalize relations with the US, but stressed that the embargo must first be lifted. 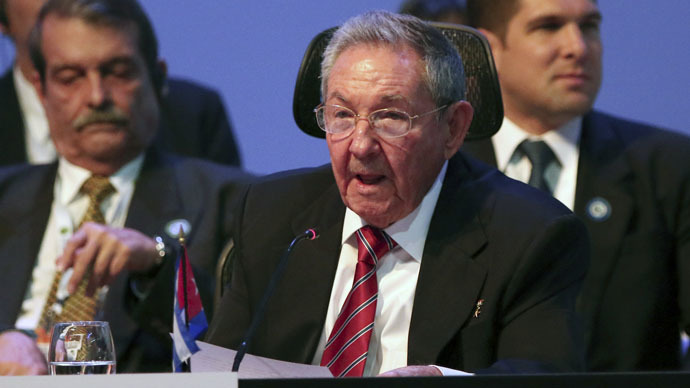 "The main problem has not been resolved: the economic, commercial and financial blockade, which causes huge human and economic damage and is a violation of international rights," Castro said at a Latin American summit in Costa Rica on Wednesday. 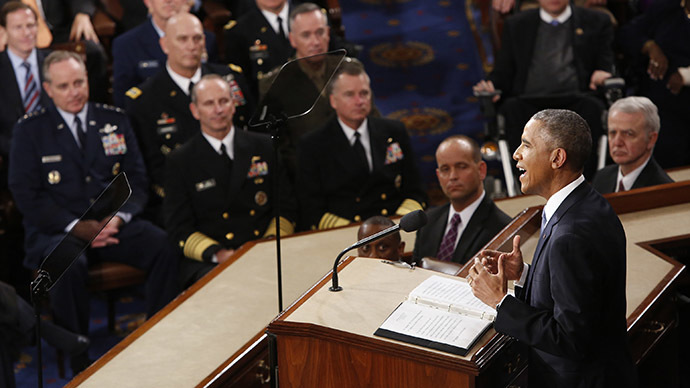 The Cuban president also noted that the US must return Guantanamo to Cuba before full rapprochement. Guantanamo Bay has been under US control for over a century. 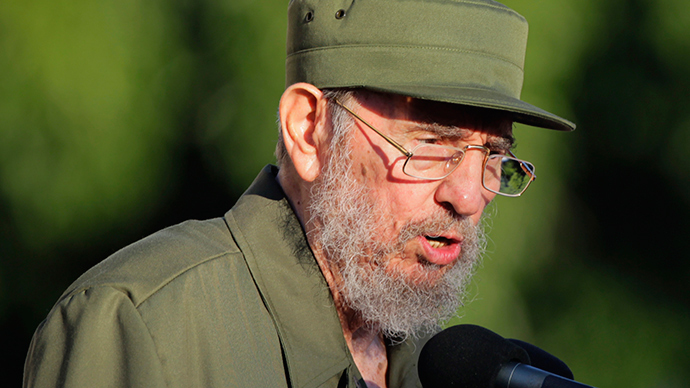 Castro stressed that he would not let Washington interfere in Cuba's internal affairs. 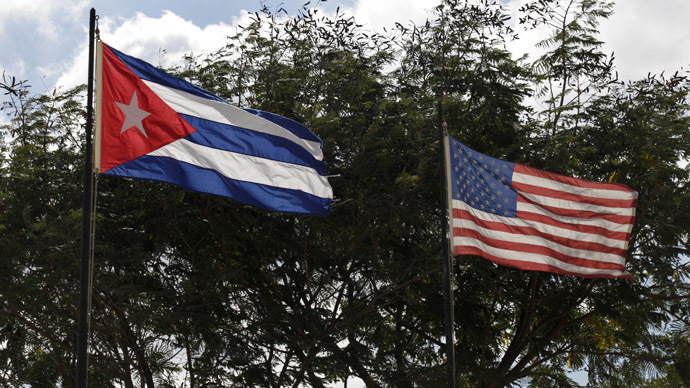 Last month, Castro and US President Barack Obama announced that Havana and Washington would begin to rebuild long-severed diplomatic ties by reopening embassies in each other’s countries. Though Obama has used his executive powers to ease both travel and trade restrictions on Cuba since the announcement, Castro says the US leader needs to do more. "He could use with resolve his broad executive powers to substantially change the scope of the blockade, even without the Congress decision," he said. Obama, however, faces opposition from Republican lawmakers who are against normalizing ties with Cuba before the country agrees to political change. “Relations with the Castro regime should not be revisited, let alone normalized, until the Cuban people enjoy freedom – and not one second sooner,” Speaker of the House John Boehner said last month.